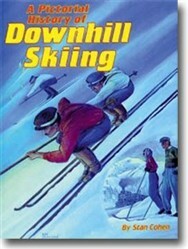 Otto Lang’s autobiography. 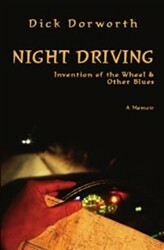 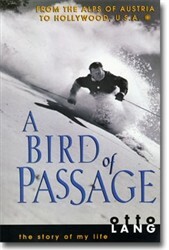 Lang offers readers a spell-binding and beautifully written tale of life lived with courage, passion, and style. 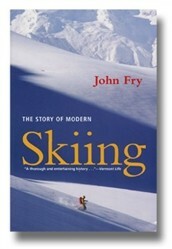 The skiing book has 463 pages, 6 x 9 inches.